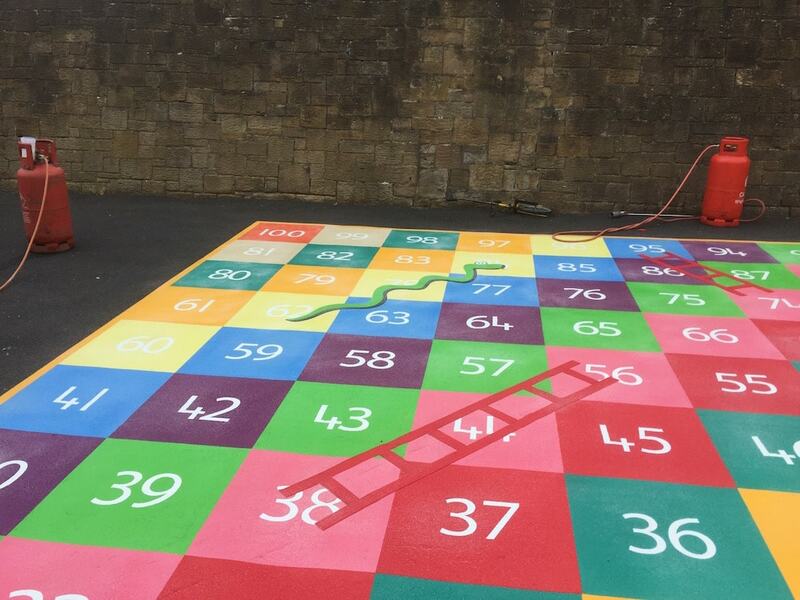 1-100 SNakes and Ladders Grid at a Primary School in Blaydon. 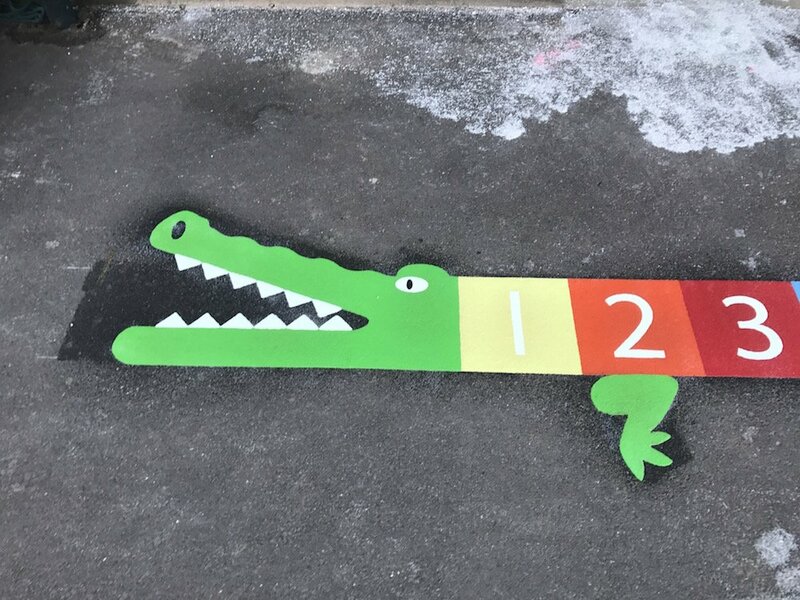 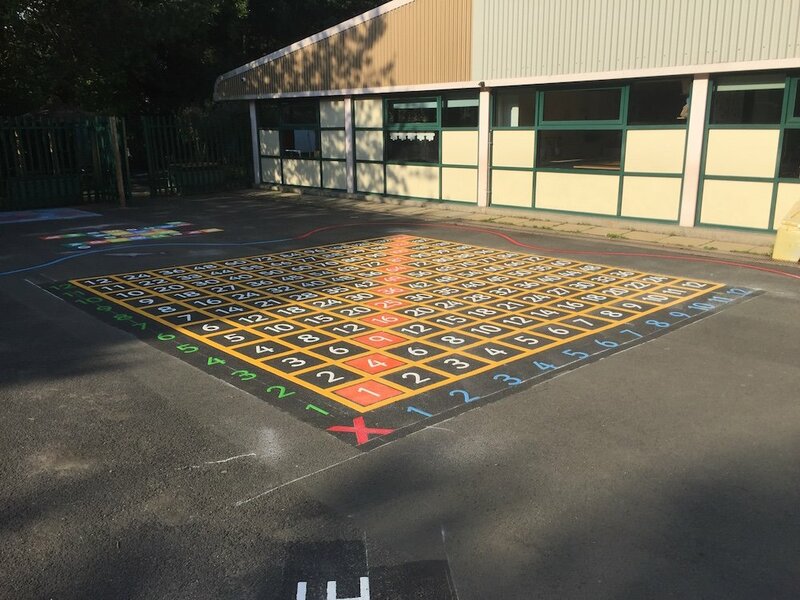 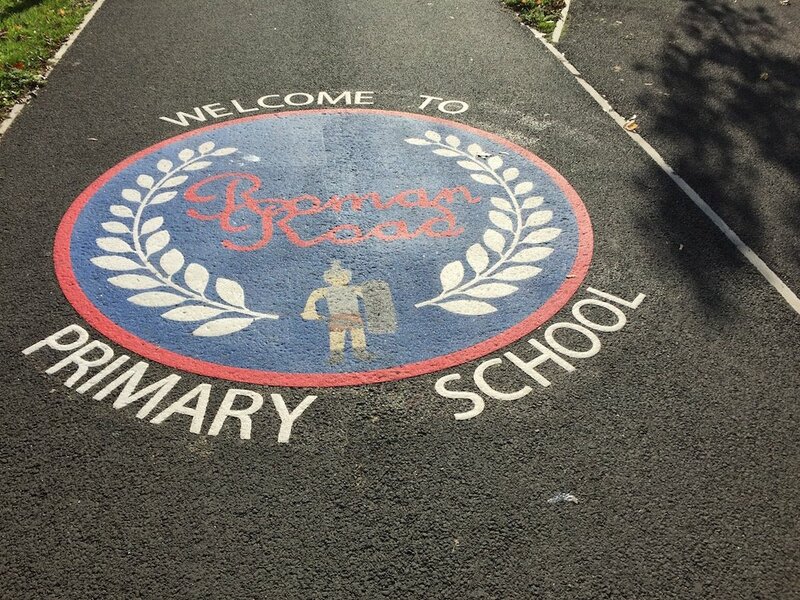 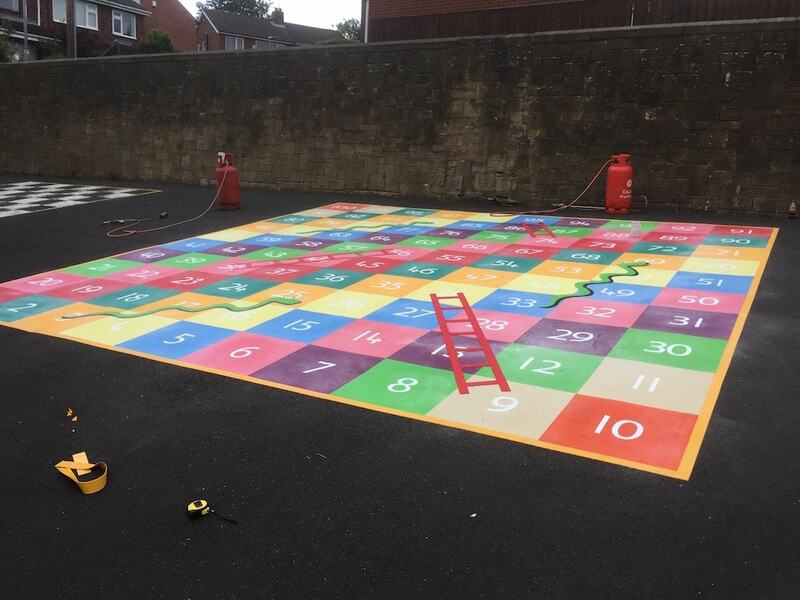 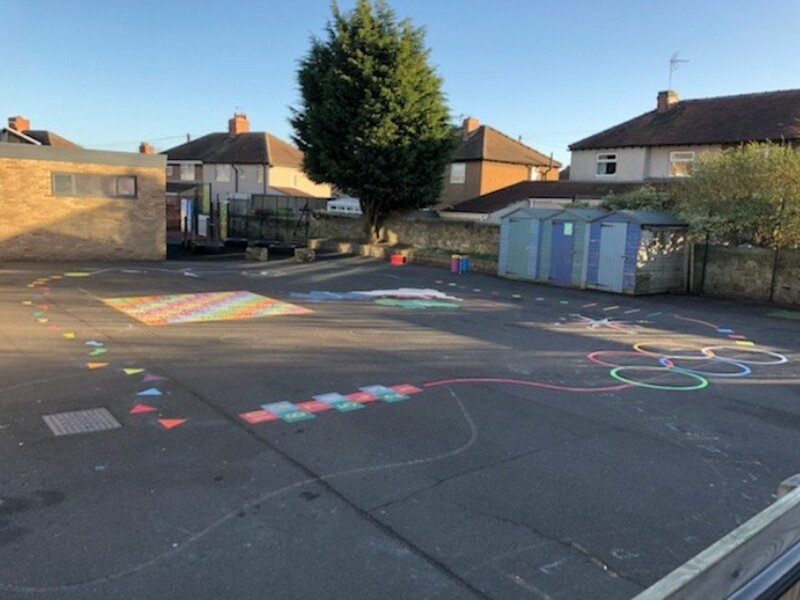 first4playgrounds installation team recently completed a 1-100 Snakes and Ladders Playground Marking at a Primary School in Blaydon, Newcastle Upon Tyne. 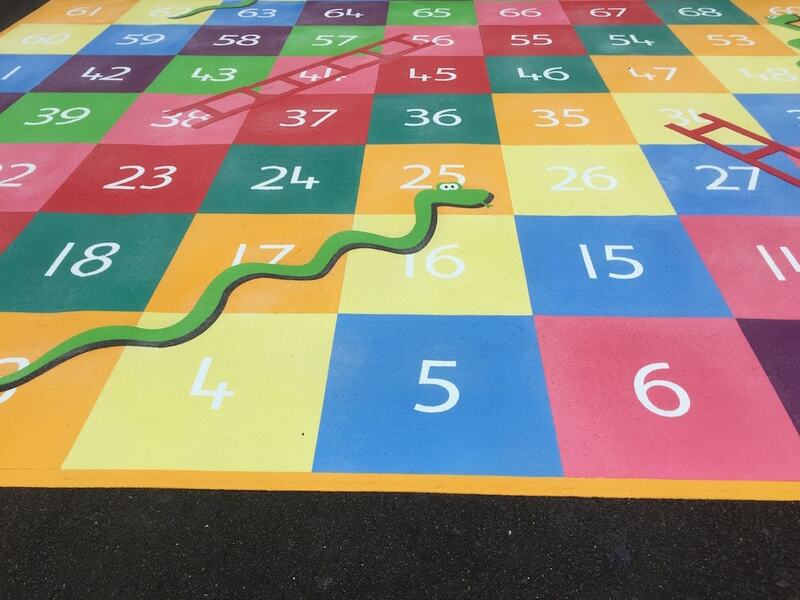 This was a revamp of an old existing Snakes and Ladders Marking. 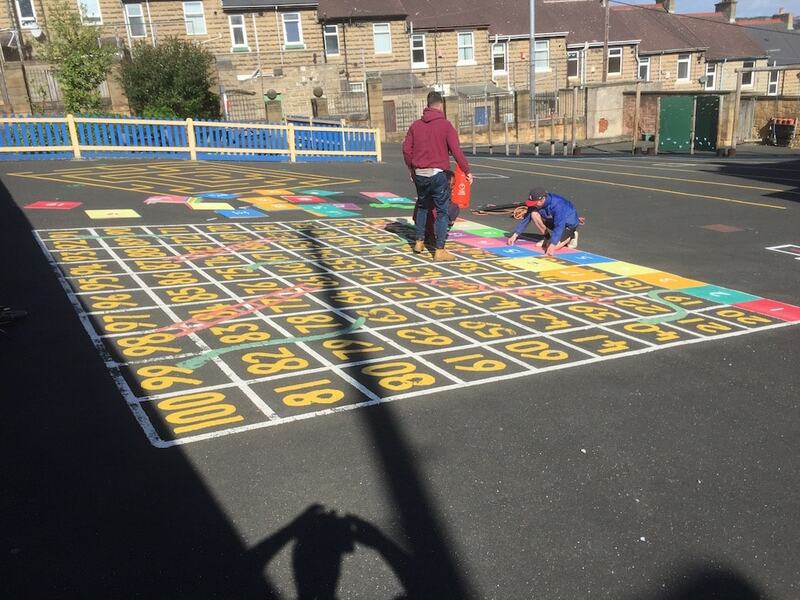 You can see the team here working over the top of the pre-existing marking. 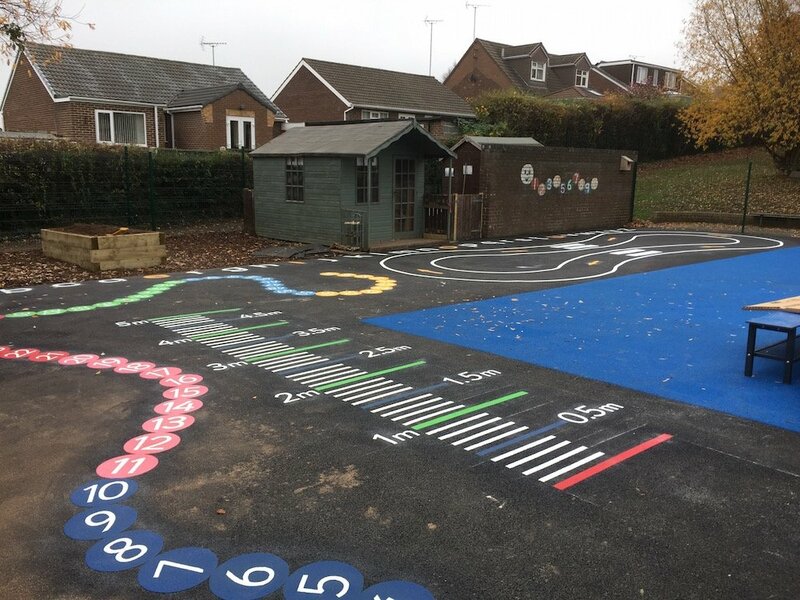 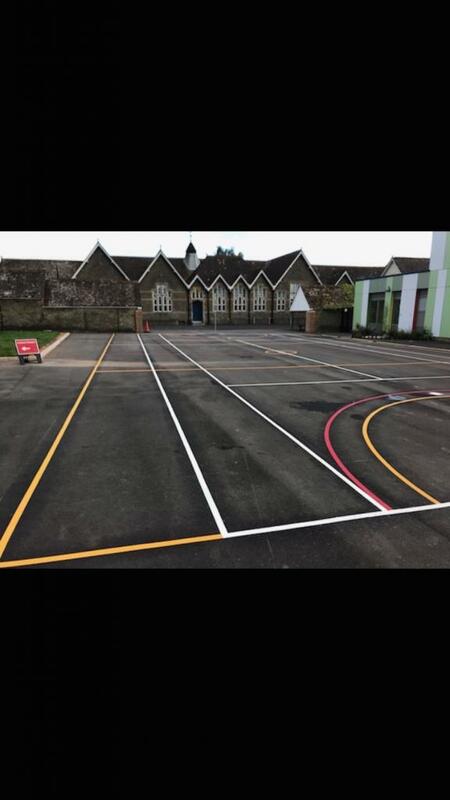 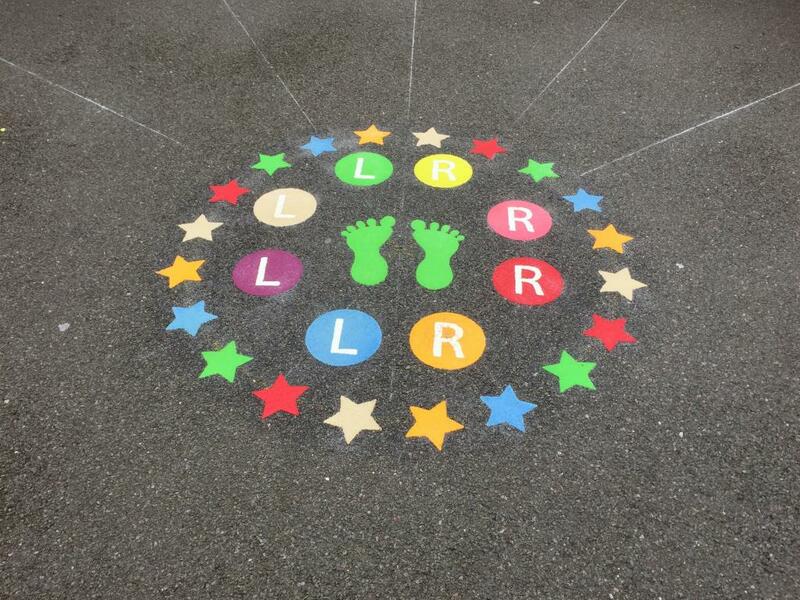 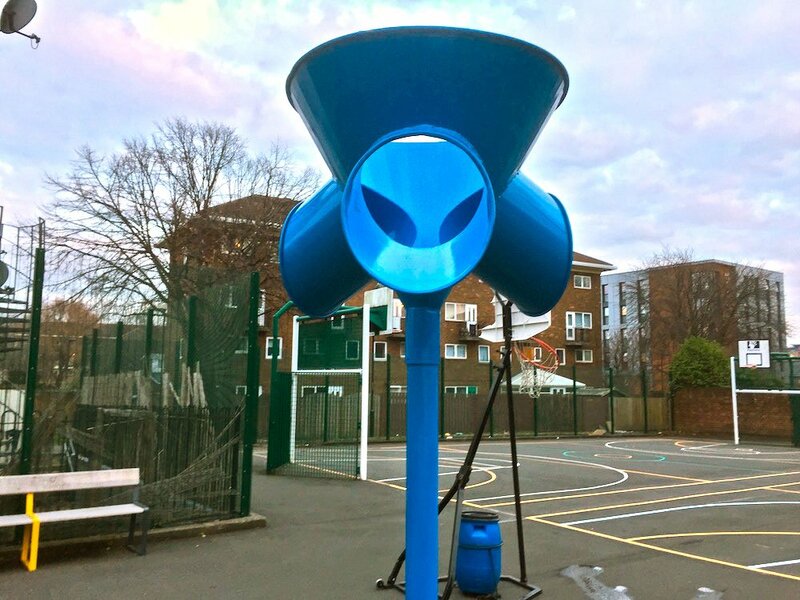 This looks great and the school were very pleased with the transformation of the playground.